Black Friday 2014 is almost here and every store is offering wonderful 50% to 90% discount for their products. It’s also the best time to get some best deals of the year. if you are a veterinarian or you have a friend who is veterinarian then we have some good deals to share with you. Littmann is one of the oldest and best name for stethoscopes. With many satisfied doctors and veterinarians trust, the products has it’s own name and value in markets throughout the world. For osculation and pet examination stethoscope is kind of a must have tool for veterinarian. Amazon is offering 12% percent discount for this product in Black Friday deals. 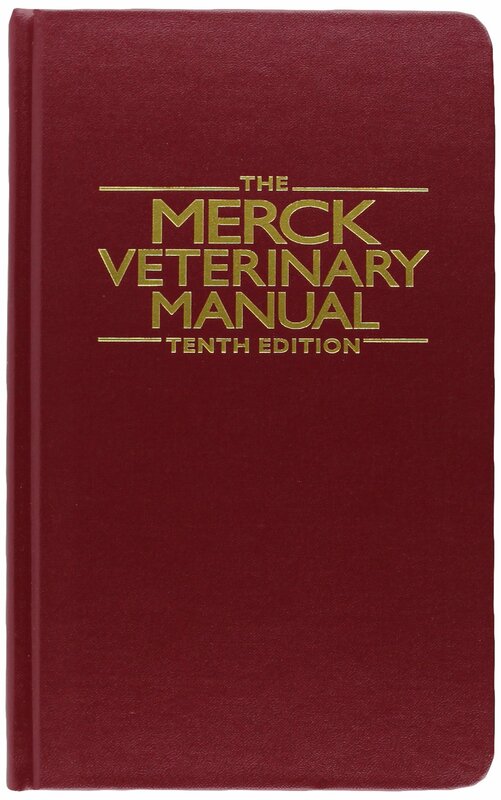 We call it bible of veterinarians and no doubt it’s as important for veterinarian as bible for believers. It’s one of the best gift you can buy for yourself, if you are veterinarian, or for your friend who is vet. Amazon is offering 14% discount if you buy it now with free shipping. Kindle devices (with some kindle apps) is also another best gift for a veterinarian. If your friend loves reading and looks like a nerd (just kidding), then you must buy a kindle for your vet friend. 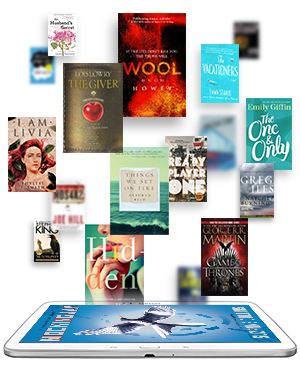 There are different models of Amazon Kindle devices available and you can choose the one that fits your reading needs. P.S. 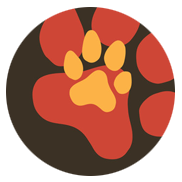 If you are in business and you have a product that can be useful for veterinarian, you can inform us and we will add your products in this list.